total possible that in 15-20 years we are FCS or whatever it's called. We practically are right now. 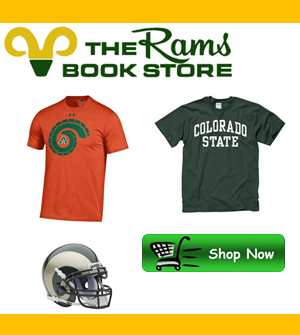 CSU the university will be fine without D1 FB. The athletic dept will not be.